Baby showers and baby sprinkles are such great ways to help the mama-to-be and baby-to-be get everything they need. It is important that the mother focus on taking care of baby and herself immediately postpartum, and not have to worry about running to the store. Not to mention, baby showers are just a fun way for everyone to get involved! If you are the thoughtful one who has decided to plan the baby shower, then you likely see all of the work ahead of you. In order to plan a successful baby shower, it’s best to get started a few months before the planned shower date, so that you can ensure you don’t miss a thing. Wouldn’t it be helpful to have some type of baby shower planning checklist? Yes! 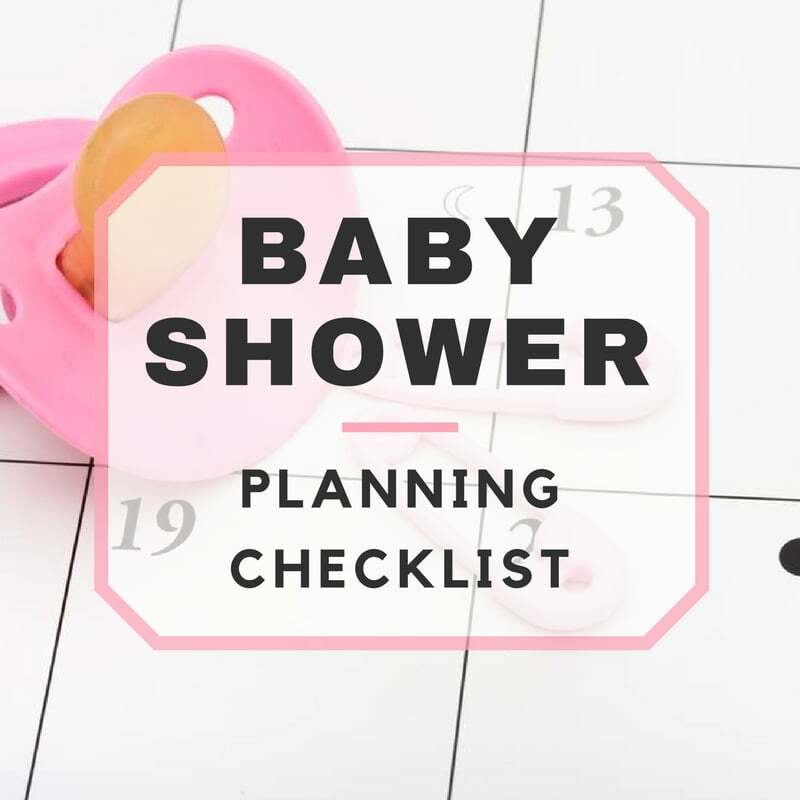 Here is a baby shower planning checklist and timeline of everything and anything that you might need to throw the baby shower. Also, never be afraid to ask for a helping hand; many people would jump on the opportunity to be a part of the planning! Also, No procrastinating! Pick the host Maybe it’s you! Set a time Preferably an early afternoon time, before the mama-to-be is completely exhausted. Set a budget Set a realistic budget and stick to it! Choose a theme Everything will be centered around this. Hint: Center the theme around the nursery theme, so decorations can double as nursery decorations! Choose a venue Consider the season. Avoid the great outdoors if it’s too cold or too hot! It’s important to book in advance because hotspots book up quickly! Compile a guest list Consult the mama-to-be, unless it’s a surprise, then get feedback from family and friends. Find helpers Don’t try to do it all on your own; it’s overwhelming! Send out invitations Make sure to include date, time, location, and any special instructions. The RSVP date should be about one to two weeks from the date of the shower. Plan a menu Consider easy to make foods. Buying already prepared food is much more expensive, but can save you lots of time. Start shopping Begin shopping for decorations, favors, game prizes, and any needed supplies. Party rentals If you were planning on getting any party rentals, now is a good time to call around and make some reservations. Have at least three games planned. Make sure at least one game centers around the mama-to-be/pregnancy. Include a mix of group games and single games. Take into account if the shower is being held indoor or outdoor. 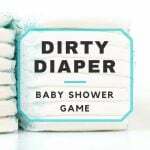 Avoid any game that might gross out or embarrass the mama-to-be. Keep the party theme in mind. Order the cake and other food Never forget a pregnant woman’s cake! Shop for non-fresh food items. Time to Decorate Get those decorations up! It’s easy to underestimate the amount of time it takes to wrap those streamers around every surface of the house! Shopping Finish any shopping that you might have left. Check-ups Call all vendors you’re using such as the baker, florist, etc to make sure everything is on schedule and there are no surprises. Clean Get any cleaning that needs to be done out of the way. Arrange party-room Get all of the chairs and tables that are needed into the room. Decorating touch-ups Finalize all of the decorating. Day of the shower: Crunch time! Do a touch-up cleaning. It’s amazing what can get dirty in a day, especially if you have kids. Pick ups Pick up the cake, flowers, balloons and anything else you may have ordered. Finish setting up. 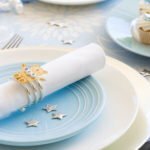 Do one last sweep to make sure all decorations, food and other arrangements are in place. Below are some shopping lists for each of the above stages that you might find useful. Tip: Purchase invitations online at Etsy or Zazzle. Tip: Be sure to cover all bases: Walls, ceiling, floor, doors, windows, tables, mailbox, road signs for direction, and so on. 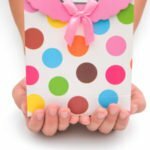 Since there is no one-size fits all for favors and game prizes, here’s a list of ideas for you! Tip: Make a list of what you already have and go from there. No shopping list for this stage. Now that you have a good on what you will need form this baby shower planning checklist, it’s time to get organized! Be sure to keep all of your baby shower planning stuff in one place to avoid anything getting lost. A binder is a good idea because it can help keep your organized while keeping paper secured in a single location. Have fun planning it all, because your attitude during the planning process will surely show at the baby shower. What are you waiting for? Make that guest list and address those invitations! The clock is ticking, and the mama-to-be isn’t getting any less pregnant (yet)!